Excel Partners is a specialised advisory accountancy firm who strive to achieve the best possible outcome in the most complex financial business problems. There are a lot of accountancy firm that do what we do. They share the same what and how but our partners work with us for our why and our who. The last thing the world needs is another accountancy practice. Since we started, we’ve always tried to be unique. Whenever a new client comes in, we ask ourselves "why are we uniquely qualified to do this work?’ we always want to be able to answer that question, honestly. We started with the conviction that accountancy has become mired in cynicism. The psychology behind accountancy is wrong, people are an expense and things are investment, when in truth it's the other way around. We passionately believe that financial security can have a real impact on people health and well-being. Accountancy is a noble profession and that apart from the medical profession, there is no other group making such a big difference to the lives of so many people, and certainly not to their businesses. We get up every morning to positively impact business and solve problems that how are clients face, so that we all make an even bigger impact together to make small but powerful contribution to our clients lives and their families, our communities and our country and the lives of those less fortunate around the world. We see a future where we are recognised for delivering not only a truly memorable client service and a service standard so high that it becomes legendary and a benchmark by which our clients measure the performance of others. Seán is the firm’s founder, with over 13 years’ experience working in the provision of advisory services having previously worked in three other leading accounting firms. 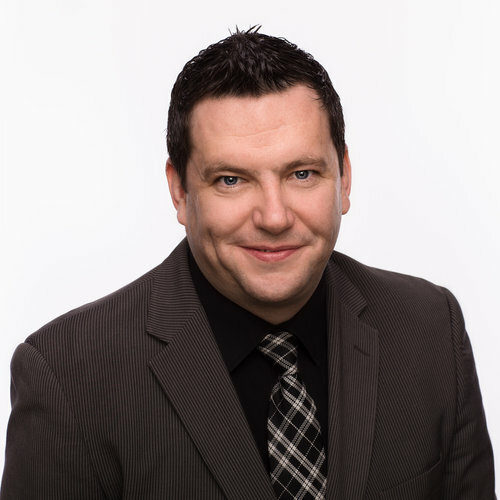 Seán has a reputation for straight talking, problem solving and expert professional advice based on considerable expertise which he has built up over a long period of time. Originally from Fanad in County Donegal, where things are done differently, Seán brings a unique and different philosophy and mind-set to problem solving. Sean is a member of Irish Society of Insolvency Practitioners Representation Committee. Outside of work, Seán is a general sport enthusiast and an avid reader, who particularly relishes sport and business autobiographies. Finian is a highly experienced tax and recovery expert. 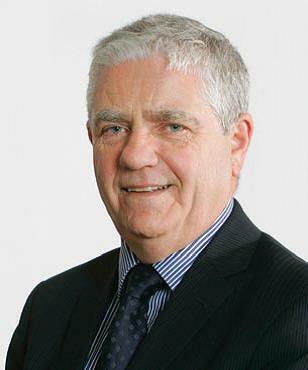 Finian is a former head of Collector General’s Insolvency Unit which dealt with all insolvency matters in the state and headed up Revenue Audit teams in the audit of large and Multinational companies. 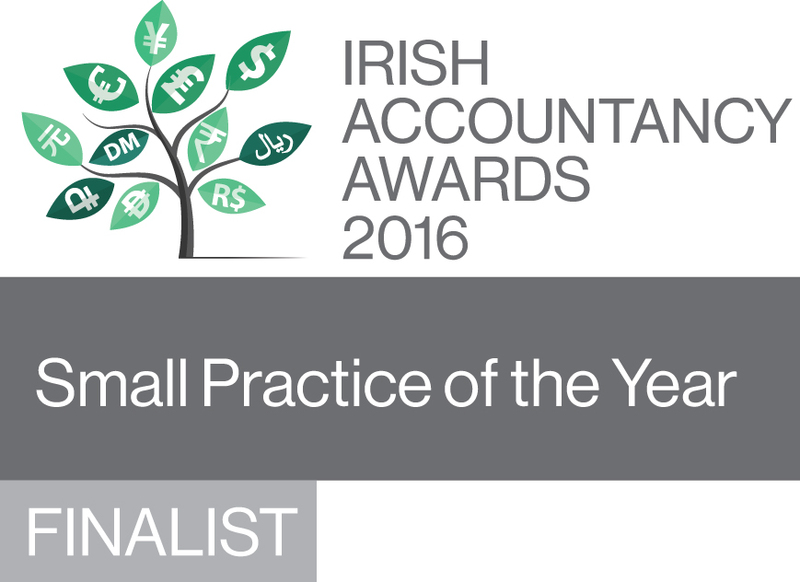 He also has extensive experience in advisory with other leading Irish accounting firms. His expertise with the Revenue Commissioners is invaluable in ensuring that clients meet the necessary regulatory taxation compliance standards. While he enjoys watching all sports, he is a keen golfer and enjoys playing golf and running. A childhood friend of Seán had a deep traumatic financial experience with a financial institution in the 1980’s and this had a deep personal impact on Seán wanting to become an accountant. While financial security is not the important thing in life, not having it is. We deeply care about our client’s financial security and we treat every problem as if it is our own. We are here to facilitate people achieve extraordinary results so that they may do the same for others. We are passionate about driving growth and development and in assisting others to do the same. Accountants are uniquely placed to shape the business world. When engaged correctly, the skills, knowledge and influence possessed by accountants is instrumental in the success and failure of every single business in the world. We believe that by facilitating clients in achieving extraordinary results even in mundane, technical areas, we are giving them the space and time they need to facilitate extraordinary results and thus, making the world a better place. So when you engage with us across any of our services, no matter how small or big, we passionately do believe that together we can change the world. “There is only one boss, The Client. They are the most important person to this firm-whether they come in person, write to us or telephone. They are not an outsider of our business. They are a partner of it. We are not doing them a favour by serving them. They are doing us a favour by giving us the opportunity to serve. They pay our wages and can fire anybody. We think, work and behave in a way that ensures a wider perspective, practical innovative advice and long lasting resolutions. We actual care and understand by engaging us in high stakes services can be very personal. Our investment in our clients goes beyond the hours we spend on them. We make it our business to advise and guide you through every step of the process, bringing new ideas into play wherever we can. Most of our clients we started with remain with us. That's because we are serious about our long term commitment to them, and we share their goals. Comprised of the most respected turnaround and restructuring professionals in the industry, we are widely recognised for our long and successful track record in helping companies resolve impossible situations and implement rapid change. We provide general advice to both directors and shareholders and advising on pre-insolvency corporate options. We understand that obtaining funding is critical to the success of a business and time is money. We specialise in lead advisory and transaction support services on a variety of deal types in the €0.25m-€50m range, advising clients on all aspects of the deal from start to completion. Our ability to complete transactions is enhanced by the relationships with traditional and non-traditional funders that we have established over many years. We offer a full service Corporate Finance offering to the SME market to providing value added service, whether you are Buying or Selling a business, looking to fund expansion through Debt and/or Equity, Share Capital Structuring and Company Valuation. We are retained by clients across all industries to assist them with the development of business strategies to deliver improved financial and operational performance. Our strategic approach is designed to assist companies in an ever changing business environment. We also work with senior management and directors on the most appropriate financial strategic to stabilise or grow the business. It is hard to lead a business and while playing to our strengths is important, addressing weaknesses are vital. Business Coaching is a hands on approach to assisting entrepreneurs maximise and increase the value in both their own skillsets and that of their staff to help improve business overall. We assist solicitors, board members, and corporate executives in urgent, high stakes disputes, litigation and investigations. With the belief that nothing substitutes personal contact, at Excel Partners, we will ensure that your experience is rewarding. Our firm is built on people with extensive industry backgrounds who have first-hand personal and business experience of how tough the coalface can be and what it means to be under pressure to achieve numbers. We think that no big decisions should be made straight away and that fully analysing your requirements and constructing a plan of moving forward is our first step. We ensure you receive a tailored service and using a structured process, we create time frames that are open and transparent, allowing you to be confident in the process and that we meet your deadlines. Excel Microsoft Excel changed the world of Accountancy in 1985 and we are aiming to do the same. We strive to “Excel” every day for of our clients. Partners We view our client as our partners and we measure our success by yours. For us, clients are the heart of our business and we involve clients at every stage as partners. Delivered We are not just stereotypical accountants, we are problem solvers and where others see problems, we see opportunities. We have a reputation for creating powerful innovative solutions to complex problems. We once advised a client to undertake a lie-detector test to prove innocence in a complex business issue. Differently Excel Partners are different. Our approach is different, but proven. We get results, it is a difference that matters. Accounting has changed and not all accountants are the same. Because we exist in this fast paced real time world, many feel we need to respond to everything in real time. Some of the biggest mistakes made are because we reacted too quickly to something. Learning to slow down or even ignore certain things is a really important skill. There are times when responding quickly and decisively is important, but in general, slowing down is a good thing. We are aware that clients and businesses are not been serviced adequately in terms of responsiveness to communication and broken promises. We understand that if clients themselves are working, it can be difficult to contact their accountant during their own working day and therefore we have extended working hours from 8am to 7pm Monday to Friday. Ideally located in the Guinness Enterprise Centre, a world-class enterprise centre, three minutes walk from the renowned Guinness Storehouse, and a ten minute walk from Heuston train station. Please contact us prior to your arrival and we will organise parking for you. Guinness Enterprise Centre, Taylors Lane, Dublin 8.